Terri loves meeting female clients where their fitness levels currently are, understanding their challenges and goals, and taking them to levels that they couldn’t reach on their own. 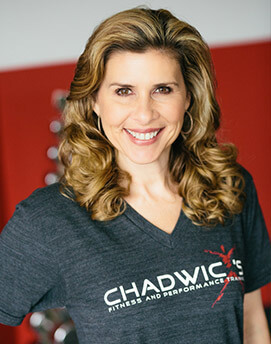 Her personal training approach is customized, challenging and creative, within the context of an encouraging and supportive relationship. 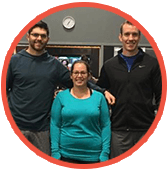 She recognizes that healthy lifestyle changes take place both inside and outside of our fitness facility, and she desires to facilitate gains in increasing strength, health, and fitness, so that clients can translate those positives into every aspect of their lives.